Albanian Local Capacity Development Foundation (ALCDF) starting a new project in tourism sector, Diber: Trails and Tradition (D2T). 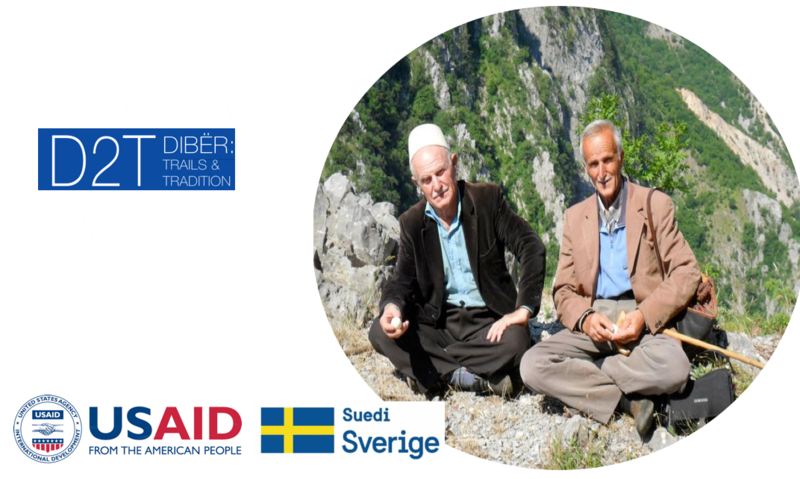 USAID and Sweden are funding a three-year, US$1 million project of D2T - that will advance a sustainable integrated tourism sector in the Municipality of Diber by developing eco-friendly, natural, cultural and agri-tourism. 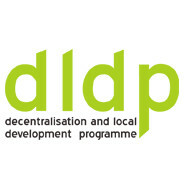 The innovative D2T project is being implemented by the Albanian Local Capacity Development Foundation (ALCDF) in close partnership with the Municipality of Diber, CNVP and the local action group, Dibra Turistike. Diber, one of Albania’s most beautiful mountainous regions, surrounded by Deshat-Korab and Lure-Selishtë mountain ranges, with 21 glacial lakes, two national parks, and well-known thermal baths, has the potential to support a vibrant tourism industry. Yet, the area has poor infrastructure and road access, there has been little private sector engagement, and high levels of poverty and unemployment persist. Diber: Trails and Tradition project seeks to increase employment, particularly among youth and women, and to increase incomes of Diber families involved in the tourism supply chain. introduce self-sustaining energy and waste management systems; improve infrastructure; and train local tour guides. Working in close partnership with the Municipality of Diber, the project will support improved governance, planning, and public services, foster private sector opportunities and partnerships, and improve the marketing and ICT infrastructure in relation to tourism development. The project will design, develop, and promote integrated specialized products using evidence-based tools and participatory approaches to assure ownership and to serve as future models. Develop vocational training, formal internships and volunteer placements for local youth. Establish of two model traditional touristic villages. Leveraging the Capacities of CSOs in the North of Albania for betterment of biodiversity and environment protection . 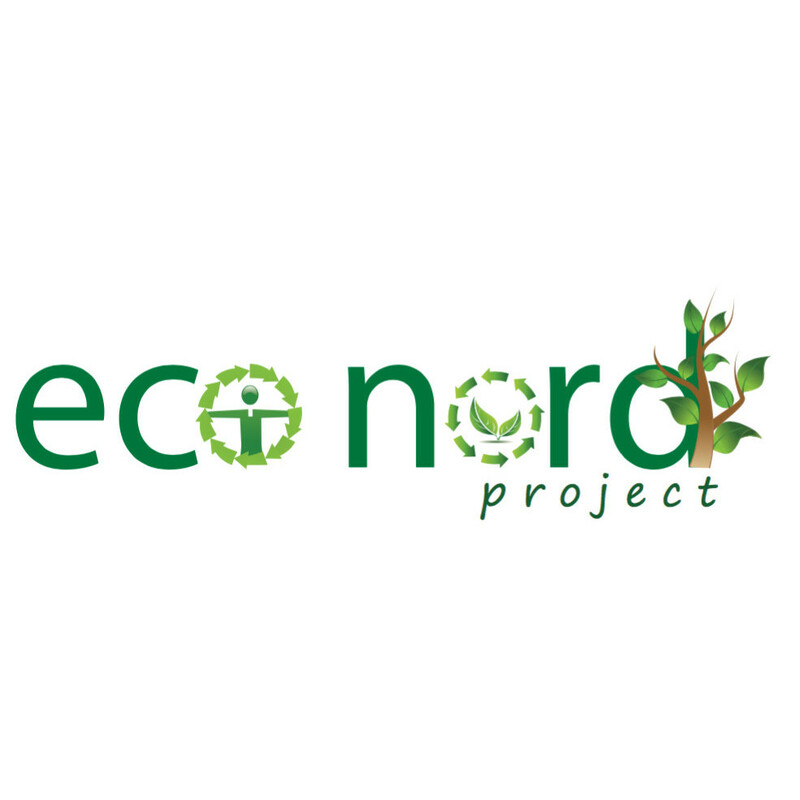 (Eco-Nord) Albanian Local Capacity Development Foundation is implementing the project “Leveraging the capacities of CSO-s in the North of Albania”, the so called “Eco-Nord” project, financed from European Union Delegation in Albania. This project is funder under Civil Society Facility – Civic Initiative and Capacity Building component (part of IPA 2013). Functional Area Development Program – Diber Functional Area. 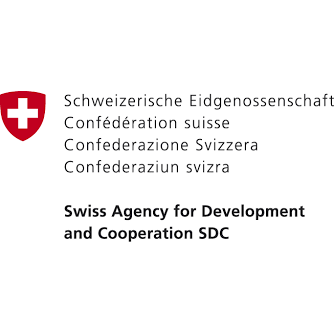 In the framework of the Decentralization and Local Development Programme (dldp), Helvetas Swiss Intercooperation Albania contracted / hired ALCDF as a Service Provider to carry out the research / study for Diber Functional Area Program. The first phase resulted with a proposal of the potential scenarios of functional area mapping in Diber region. During the second phase the study contributed on the identification of the potentials of Diber Functional through broader and deeper analysis of economy, public services, local government and design the basic development programs for Diber functional area which is also corresponding with the territory of the new local government unit. Promotion and Protection of the Environment through Cultural and Ecological Tourism (ProTour) - “Targeted strategies in Vjosa and Zagoria Valleys" This project aims to promote tourism through discovering and marking new hiking trails and making visible the natural resources of the area, awareness raising on environmental issues in order to attract more touristic activities and tourists and as such contribute in building up the local economy and environmental protection, promotion and management. Improvement of national and natural park management in the cross-border area. The Albanian Local Capacity Development Foundation (ALCDF) was awarded by the European Commission to implement the project “Improvement of national and natural park management in the cross-border area”. 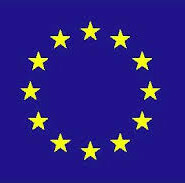 The project is being implemented in the framework of the IPA Cross-Border Programme the Former Yugoslav Republic of Macedonia-Republic of Albania, 2007-2013.